Firefox 65 update’s new interface makes it easier for users to fine-tune control over blocking trackers. The basic options are still pretty similar to the old version. However, the browser’s Content Blocking section has been redesigned and it has now two different view options, making it easy to see what settings are available and what each one offers. The new update also comes with improved performance management and support for video compression tech AV1. 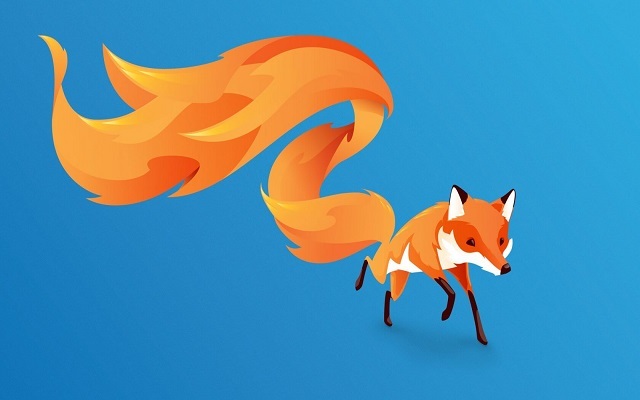 Mozilla has focused on the privacy in this new update of Firefox browser. This latest update features Private Browsing Mode, tracker blocking, and more to help keep users’ data private. Firefox 65’s new Content Blocking section has brought three blocking options: “Standard,” “Strict,” and “Custom” for all the users across the globe. With these Standard options, users are able to block only known trackers in a Private Window. Users are free to choose if they want to block trackers in only Private Windows or all All Windows. There are also four blocking options for users when it comes to cookies.